The EU General Data Protection Regulation (GDPR) is a privacy and data protection regulation in the European Union effective from May 25 2018. The GDPR imposes new obligations on organisations that control or process personal data and introduces new rights and protections for EU citizens. 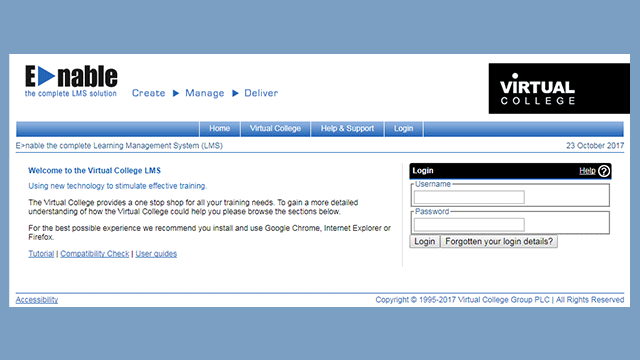 Virtual College respect our customer and learner’s rights to data privacy and protection and as such we have revised our internal policies, procedures, working practices in order to meet the requirements of the GDPR. We place a high priority on protecting and managing data in accordance with accepted standards and indeed helping our customers utilise our products and services to the same end. 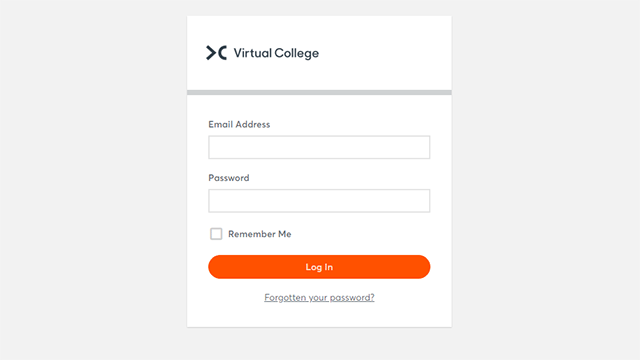 Virtual College are committed to compliance with the GDPR as both a processor and controller of personal data and have established a working group to lead our GDPR implementation project and ensure compliance on an ongoing basis.